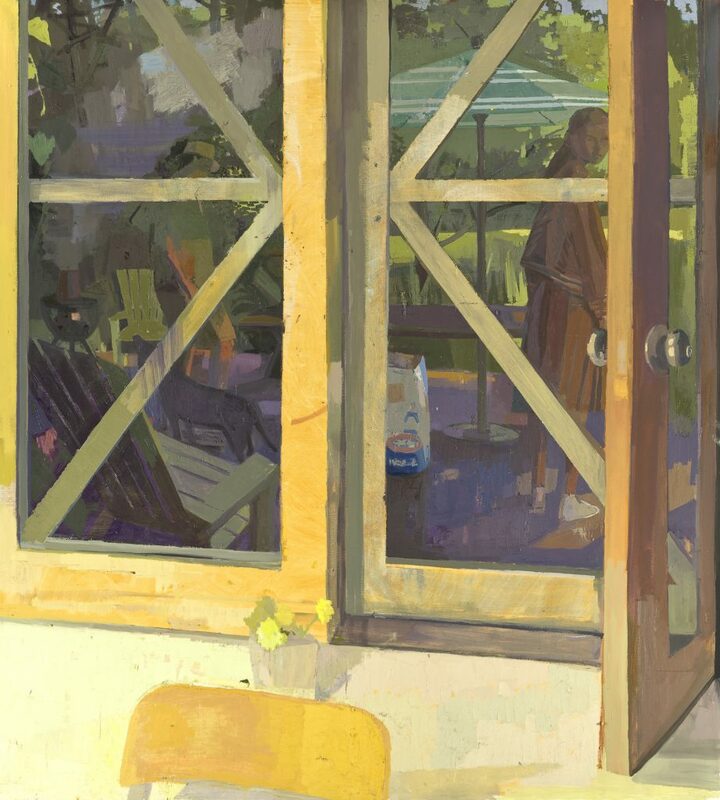 Antrese Wood talks to painter Susan Lichtman about her work. Discussing how she constructs a painting, Lichtman remarks: "The idea is that I'm trying ... to eventually make a space where your eyes move from one thing and to another and to another, the way they do when you look through a space. You don't just look at one thing in isolation, usually our eyes are darting all over the place."